Govinda's Yoga Studio is a private studio in West Los Angeles. Classes are small, so that students can have the undivided attention of the teachers who teach here. 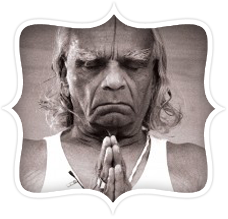 The studio is a fully equipped Iyengar Studio, dedicated to the teachings of Yogacharya BKS Iyengar. All students who practice here, find the atmosphere conducive to a yogic lifestyle. A wooden floor, large skylights, and greenery allow the practitioner to feel in touch with nature, while he or she is doing their practice. Kolkata, the City of Joy! Stay at the 5 - star Oberoi Hotel. For pricing and full tour travel itinerary please click here. 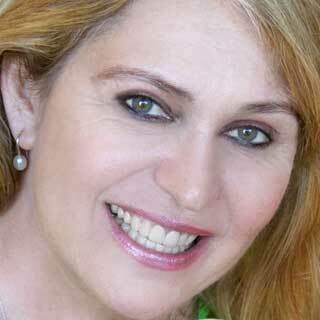 Christine Stein is the director of Govinda's Yoga Studio. She has been certified in the Iyengar system since 1992. Chris studies at the Iyengar Institute in Pune, India every year, under the directions of the Iyengar family. All the teachers here at Govinda's Yoga Studio have been apprentices under Chris. 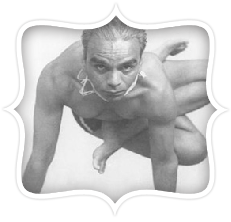 Iyengar Yoga, created by B.K.S. Iyengar, is a form of yoga known for its use of props, such as belts and blocks, as aids in performing asanas (postures). It is firmly based on the traditional eight limbs of yoga as expounded by Patanjali in his Yoga Sutras, emphasizing the development of strength, stamina, flexibility and balance, as well as concentration (Dharana) and meditation (Dhyana). Unlike more experiential approaches where students are encouraged to independently "find their way" to the asanas by imitating the teacher, an Iyengar Yoga class is highly verbal and precise, with misalignments and errors actively corrected. Iyengar has trained thousands of teachers, who complete 2-5 years of rigorous training for the introductory level of certification (higher-level certification may take a decade or more). 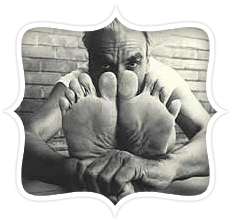 Mr. Iyengar has also developed extensively ways of applying his practice to various ailments, diseases, and disorders. Many of these sources of suffering, from chronic backache to immunodeficiency to high blood pressure to insomnia to depression, have specific programs of Iyengar yoga associated with them. These programs are formulated in their most advanced form at the center of Iyengar Yoga: the Ramamani Iyengar Memorial Yoga Institute located in Pune, India.